With its fine year-round climate and varied landscapes, South Africa is custom-made for active travellers. Indeed, there are a few parts of the country where a good selection of fun activities can be integrated into a regular holiday. A lovely area for active travellers is the Garden Route, where low-key physical activities range from canoeing along the Touws River and several excellent mountain biking routes to any number of coastal and montane day walks ranging from 5 km to 20 km in duration - none finer perhaps than the cliff top trail through Robberg Nature Reserve. The Garden Route is also a great area for swimming, surfing, sea-kayaking and other marine activities. Cape Town and environs offers a similar array of activities to the Garden Route. 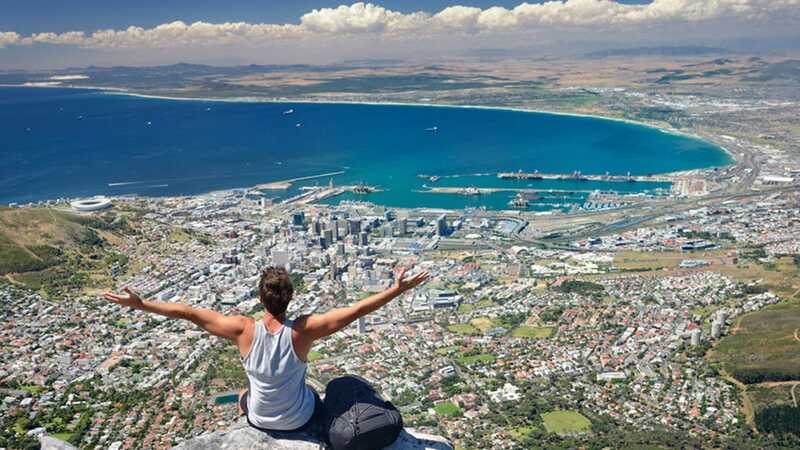 These range from cliff walks in the whale-watching capital of Hermanus or on the stunning Cape of Good Hope, to a steep but scenic day hike from the City Bowl to the summit of Table Mountain. Another popular walking destination is the uKhahlamba-Drakensberg. The foothills of this lovely range can easily be explored by casual ramblers, but the upper slopes are unpredictable in terms of weather, and recommended only to experienced and properly equipped hikers. Generally speaking, game viewing is a rather inactive pursuit, since most reserves understandably forbid unguided walking. Overnight guided wilderness trails are available in the likes of the the Kruger National Park and Hluhluwe-Imfolozi, but these must usually be booked well in advance. Most private reserves will also offer guided walks as an alternative to game drives, but these tend to focus on birds, insects and other small wildlife rather than seeking out the Big Five. Unguided nature trails are typically free and up to 10 km in duration. They can be found in many minor reserves that lack dangerous wildlife. South Africa has a strong culture of recreational running and cycling. 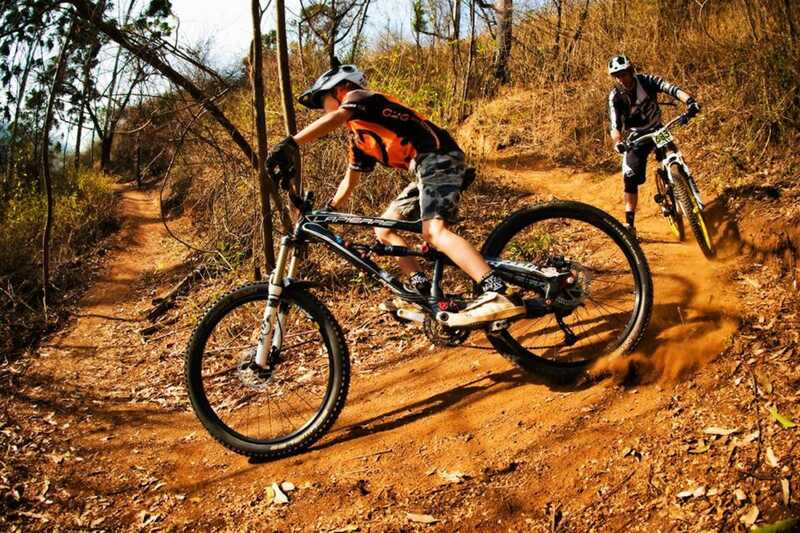 Mountain bikes can easily be hired at most destinations with good cycling possibilities, and you can ask local running clubs about park runs, time trials and other good local routes.